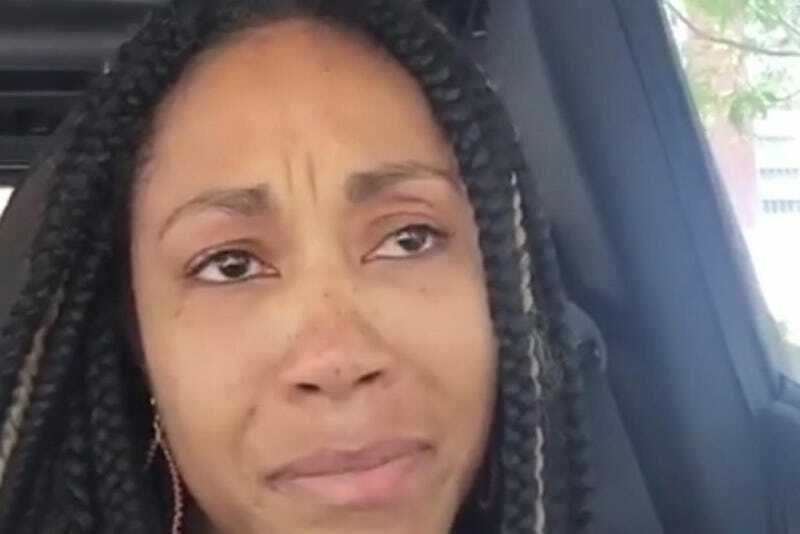 Kalyn Chapman James, the first black woman to win the Miss Alabama title, posted a controversial video on Facebook seemingly siding with Dallas shooter Micah Xavier Johnson. In the video, James expressed how tired she was of seeing black men being killed by cops and said she "didn't want to feel this way." "I'm dealing with a bit of guilt because I don’t feel sad for the officers that lost their lives, and I know that that's not really my heart," James said. "I value human life, and I want to feel sad for them, but I can't help but [feel] like the shooter [Micah Johnson] was a martyr," she continued. "And I know it’s not the right way to feel, because nobody deserves to lose their lives, and I know that those police officers had families and people who loved them and that they didn't deserve to die. "But I'm so torn up in my heart about seeing these men, these black men, being gunned down in our community that I can't help," she continued. "I wasn't surprised by what the shooter did to those cops, and I think a lot of us feel the same way."